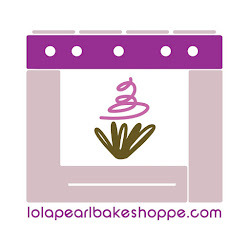 Lola Pearl Bake Shoppe: Cupcake Packaging Done Right with Golf Ball Cupcakes! Cupcake Packaging Done Right with Golf Ball Cupcakes! Loving how snug these golf ball cupcakes look in their cavities of this container! With a cupcake with grass and detail on the sides, it's nice to have something that won't cram the cupcakes.